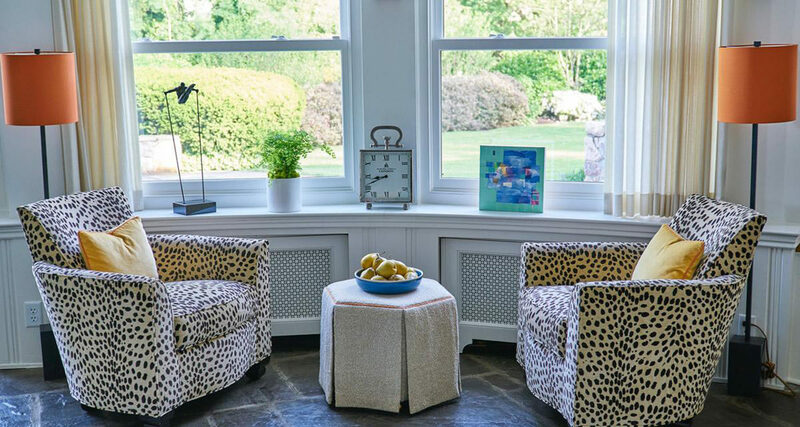 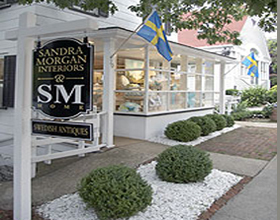 Sandra Morgan Interiors located in Greenwich, CT and Vero Beach FL, has been an established interior design firm for over 25 years. 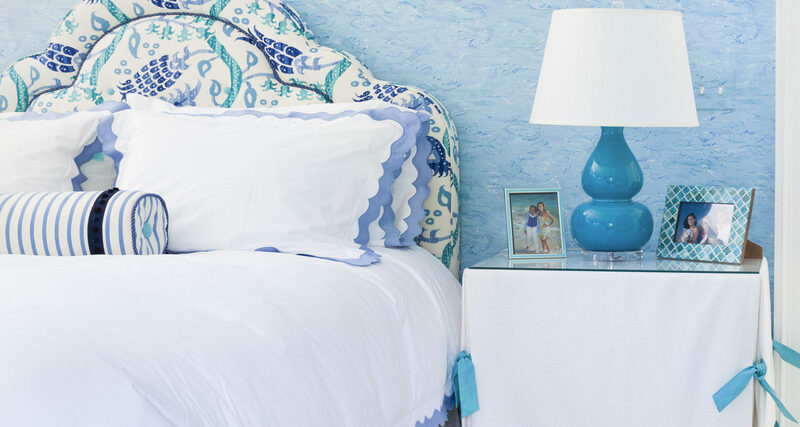 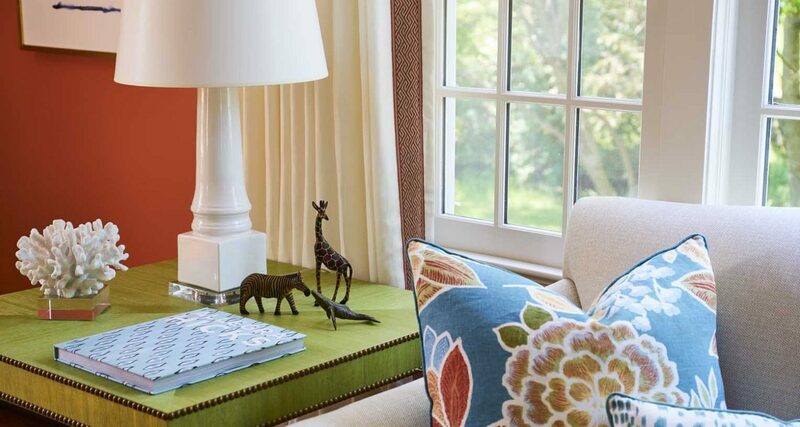 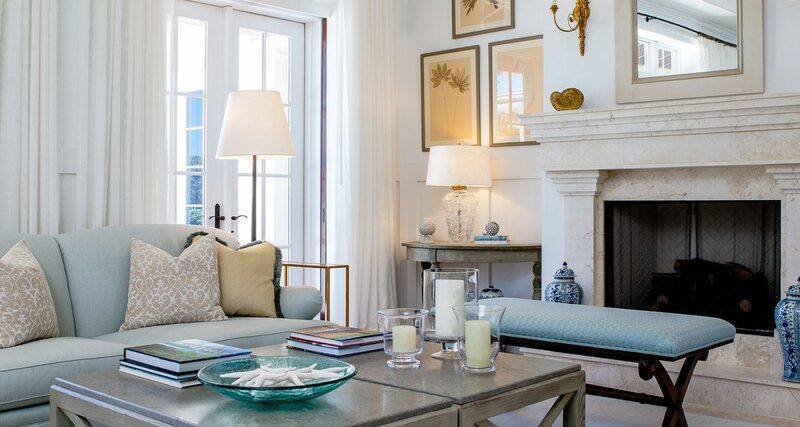 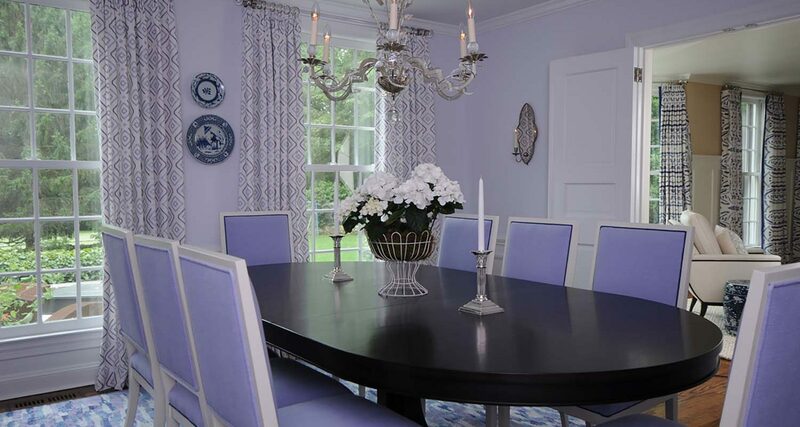 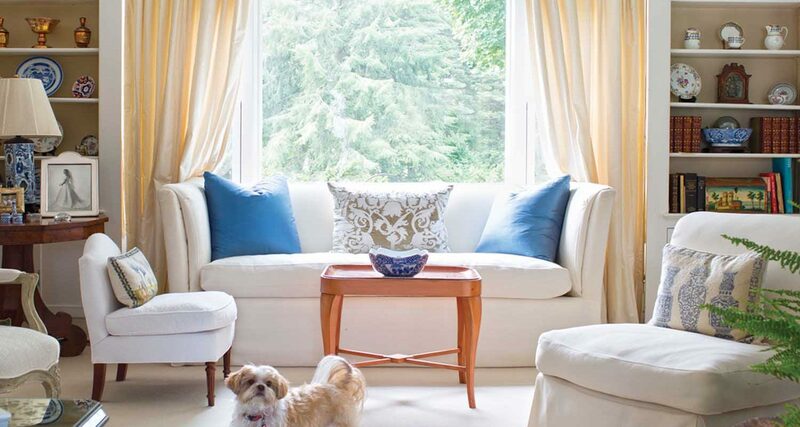 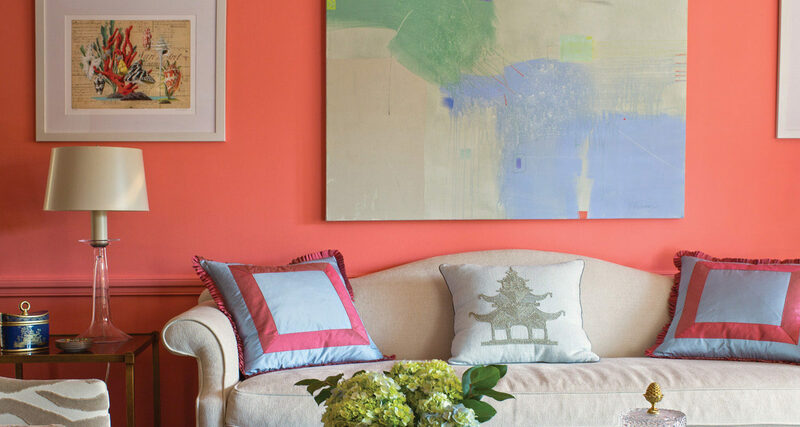 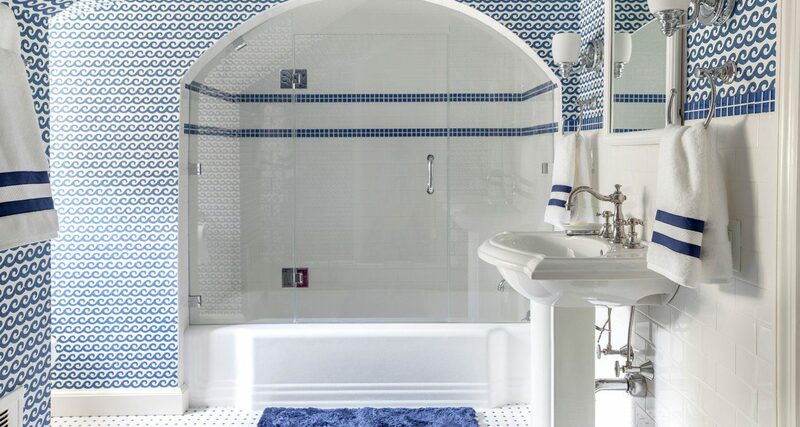 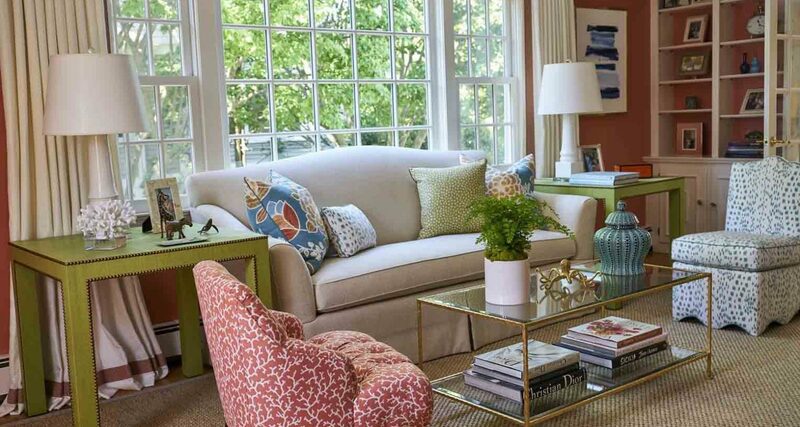 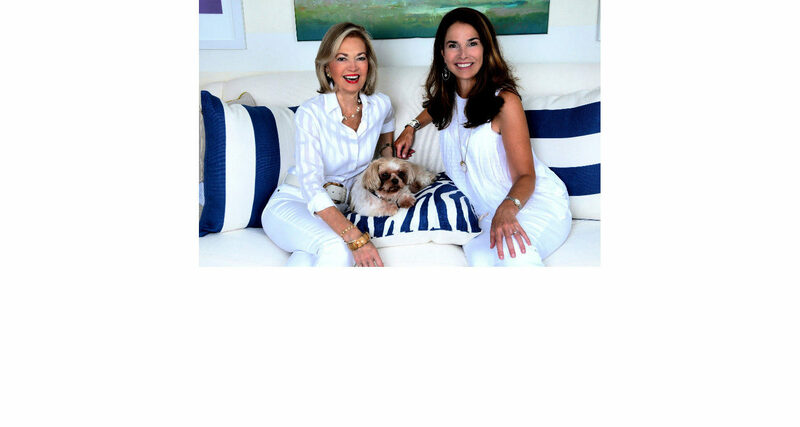 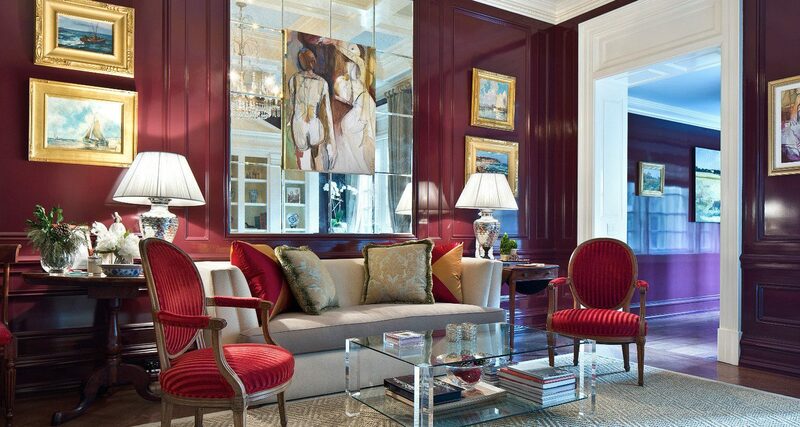 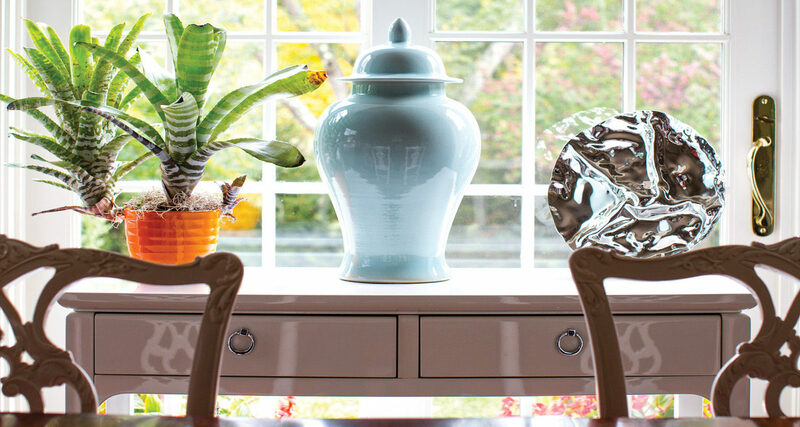 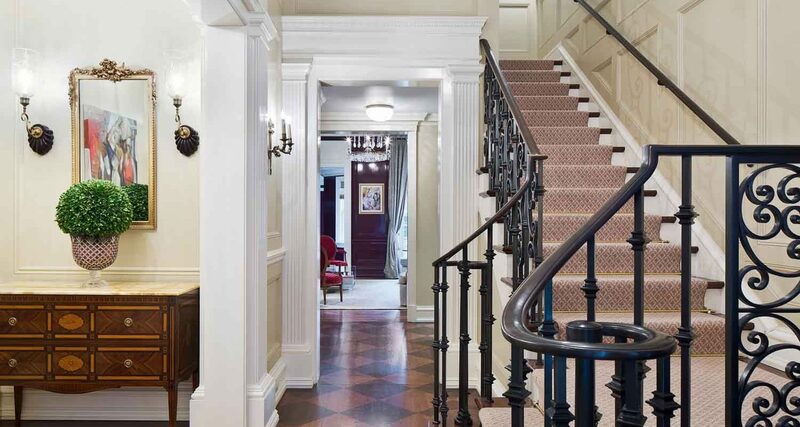 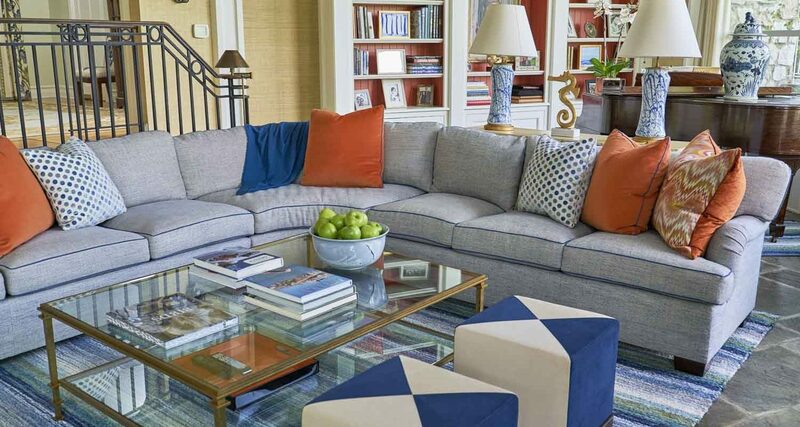 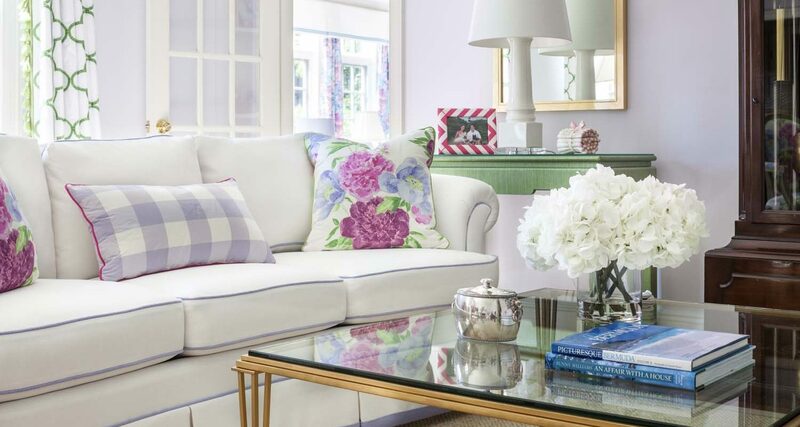 Sandra and her daughter, Laird Morgan Tolan, are known for creating classic, fresh interiors with a modern vibe. 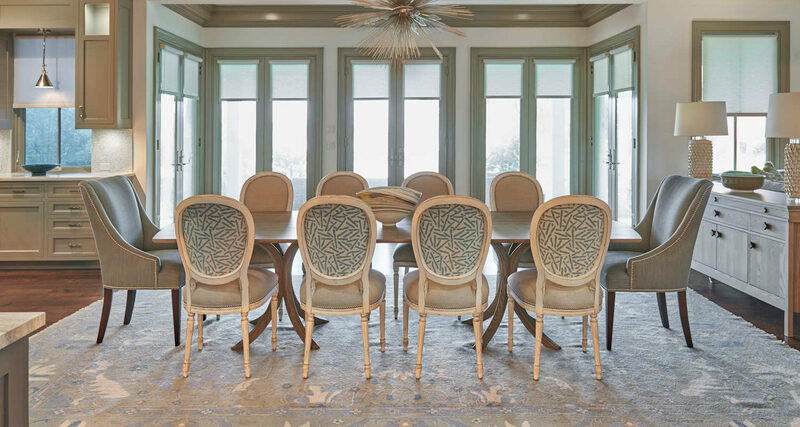 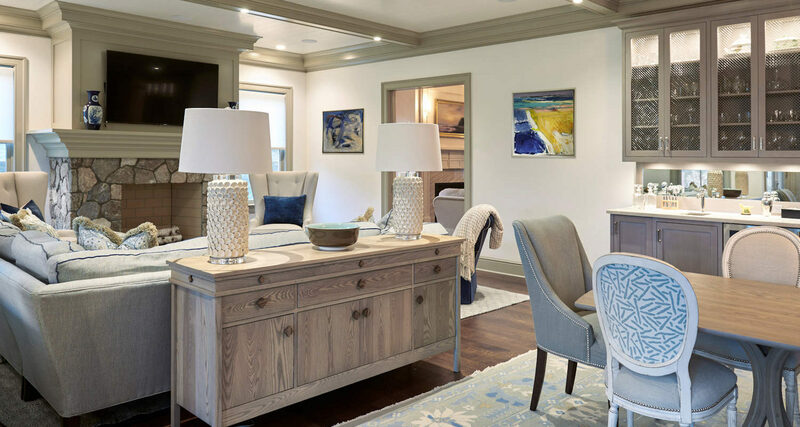 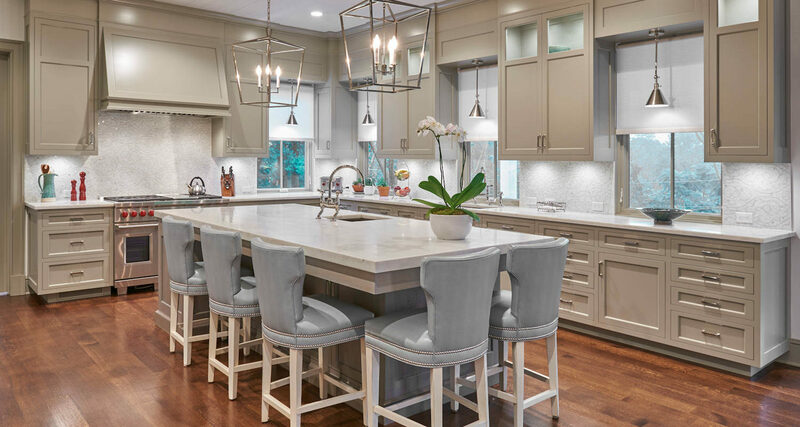 The firm’s work is represented in residences in Connecticut, New York, Florida and Nantucket and has been featured in several luxury home design magazines. 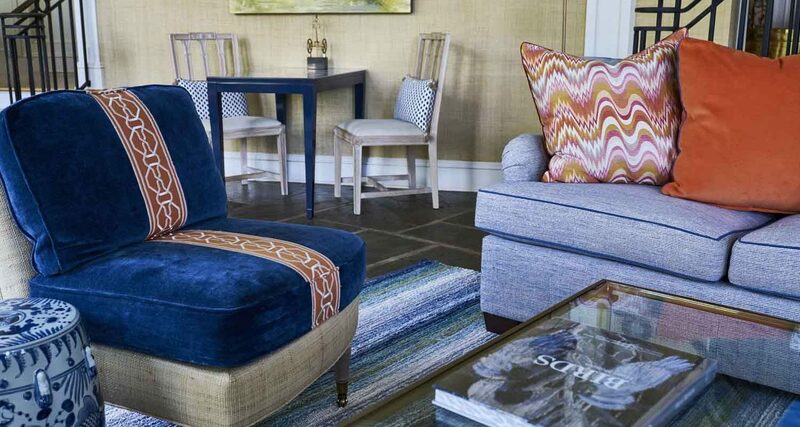 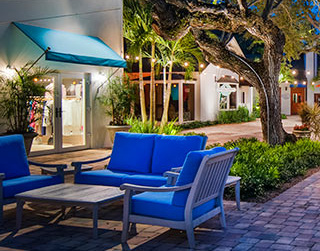 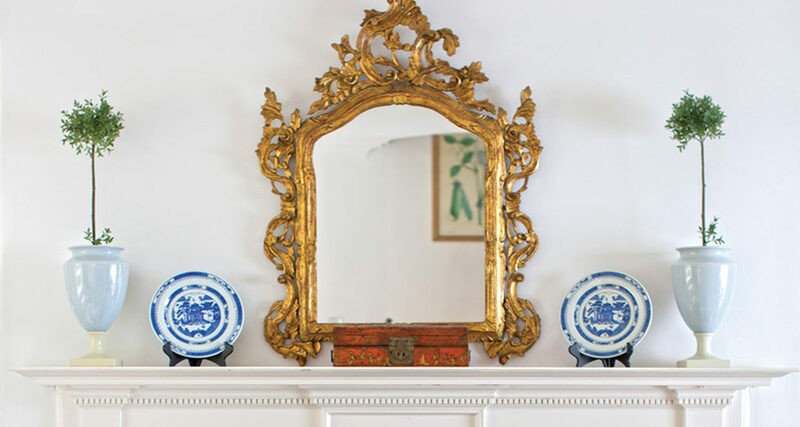 Complementing the firm’s design services is SM HOME, an onsite art gallery and boutique offering curated collections of decorative home furnishings and accessories, along with works by fine contemporary artists. 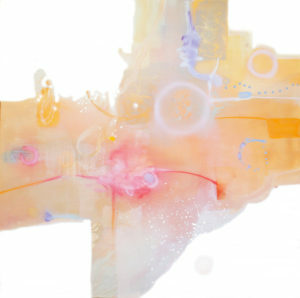 Artworks are also available for purchase online 24/7.